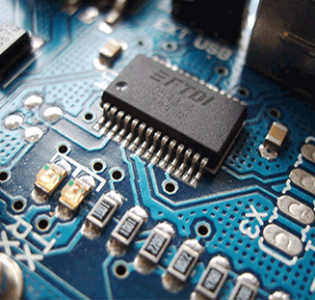 Authorised Repair Agents for Brother, Canon, Océ, Compaq, HP and Epson data projectors. 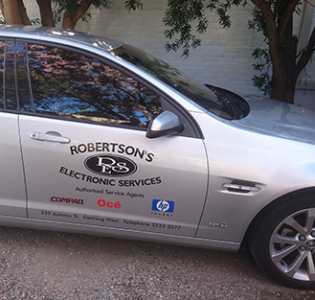 Robertson’s Electronic Services Est 1987 has been providing repair services to Geelong, the Bellarine Peninsula, the Surf Coast to Portland, Colac, Ballarat, Horsham, Hamilton and Mt Gambier. 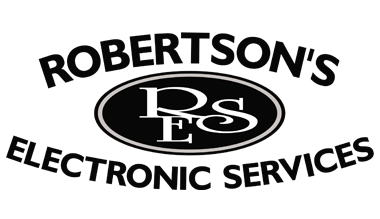 We have over 50 years combined experience in the industry and we have become the trusted name when it comes to quality, on-time and reliable service and repair of your Brother, Canon, Océ, Compaq, HP and Epson data projectors. 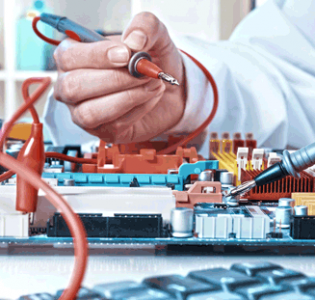 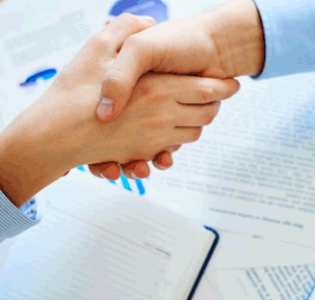 We are an industry leader for professional and consumer service and repairs to all Mono Laser Printers, Colour Laser Printers, MFP’s, Wide Format Printers and Epson data projectors, and all brands of notebooks and desktops.